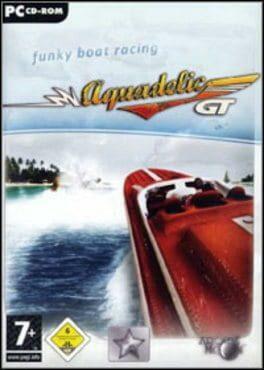 Aquadelic GT is a boat racing game in the style of a kart racer – easy to learn, but challenging to master. Enjoy piloting boats with stunning physics. Whilst one is stable in every situation another can be hard to control at speed. There are multiple paint-jobs for each boat, so you can choose one you like. It is also possible to control bigger vessels like yachts and cargo ships for relaxing leisure cruises. And one more thing... Use torpedoes, rockets, mines and even jumping frogs to smash your opponents. Aquadelic GT is available from 4.68 to 8.44 from 2 shops.